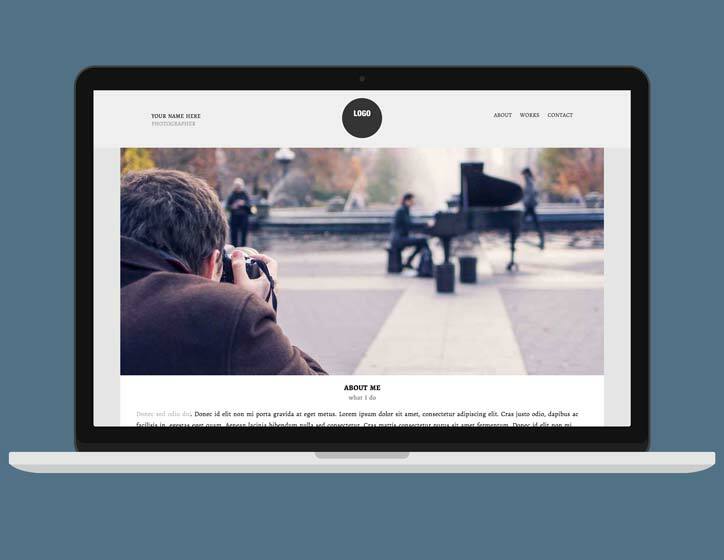 Snapper is a Freeway Pro template for photographers and artists. 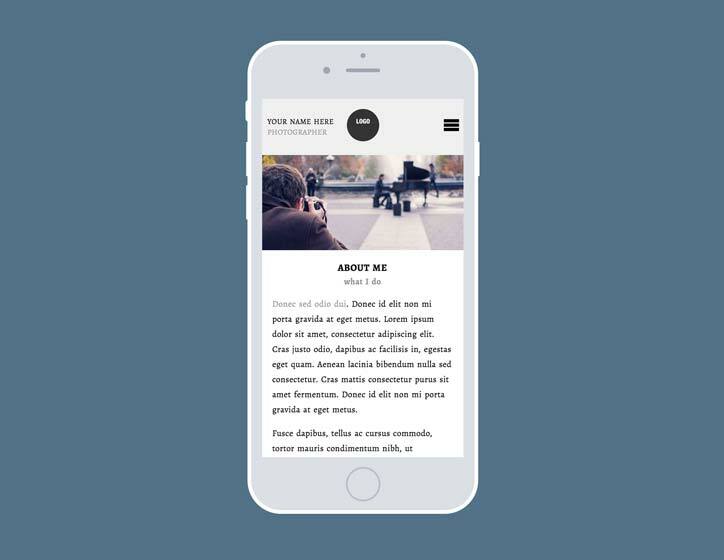 It gives the most important part of your site pride of place — your images. Give your images the star treatment. 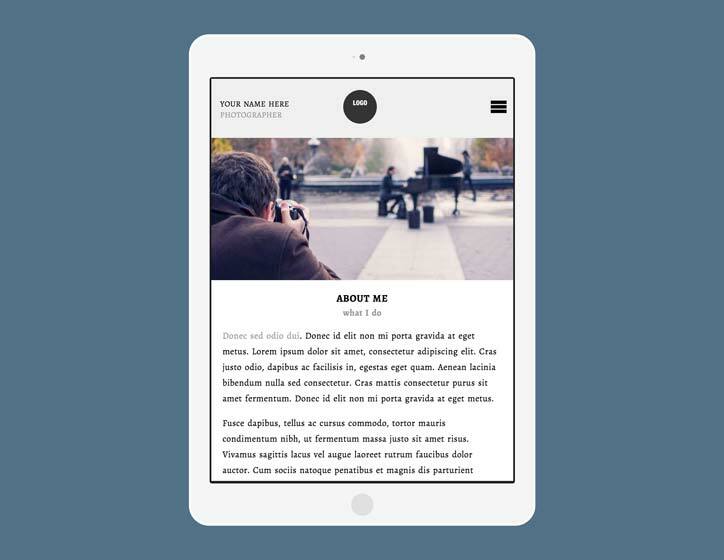 They'll look fantastic in this template stretching the full width of the browser window on tablet and mobile.